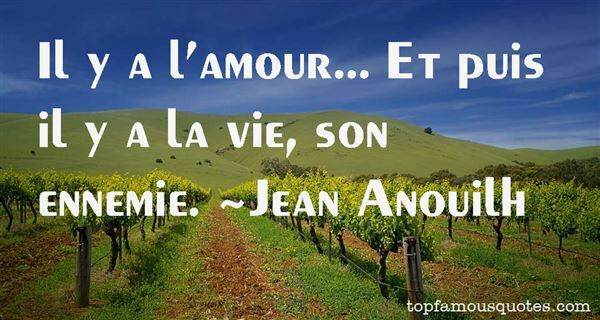 Reading and share top 37 Jean Anouilh famous quotes and sayings. 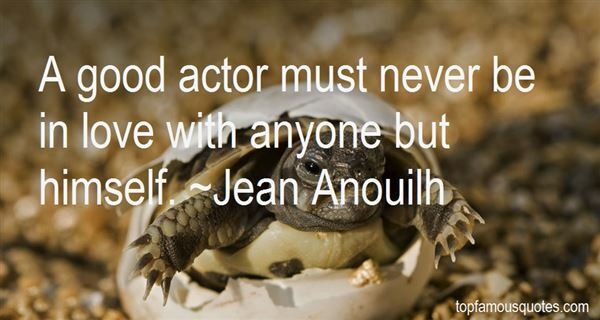 Browse top 37 most favorite famous quotes and sayings by Jean Anouilh. Oh, man,' Azdra'ik said. 'This is what our eldest saw. This is what our legends say. Who could know, but us?" 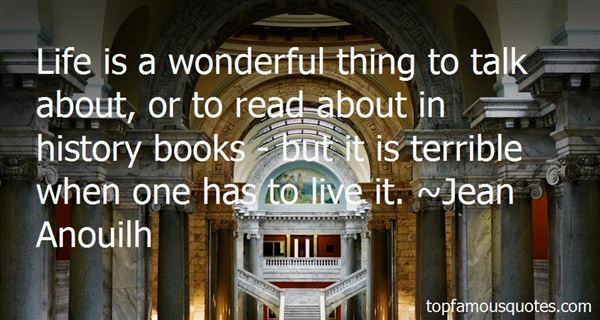 What Did Jean Anouilh Talk About?